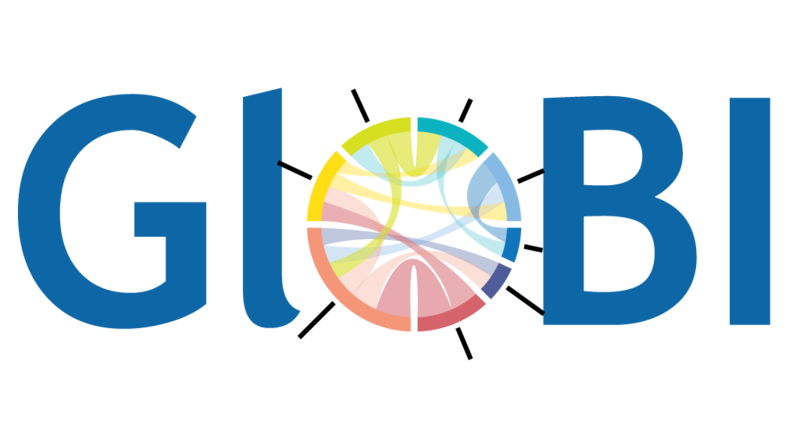 GloBI currently includes (...) references obtained from (...) data sources. In total, (...) interaction records were discovered, covering (...) taxa. A taxon map shows how these taxa relate to other projects (e.g. NCBI, WoRMS, EOL). Names that could not be linked by our automated taxon matching algorithm are documented in the list of unmatched taxon names by reference/source. These unmatched or unresolved names are typically unknown or invalid names. Below, you can search for references that contain species interaction records. Example queries: Which references document sea otters (Enhydra lutris) prey? or Who documented what honey bees (Apis) pollinate? Which references containing claim that interacts with eat get eaten by preys on get preyed on by parasitize get parasitized by is symbiont of visits flowers of flowers visited by pollinate get pollinated by infect get infected by spread get spread by kill is killed by ?